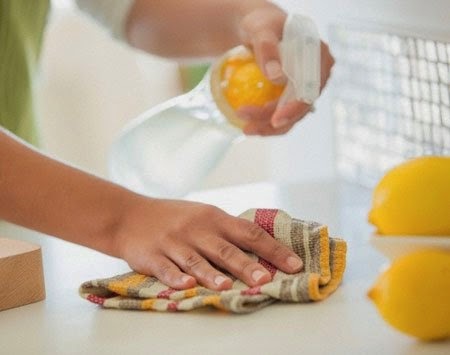 These cleaning solutions are safer for kids, pets, and the environment, and they’ll leave your home sparkling and beautiful. Save yourself the time and expense of trying every “streak-free” window cleaner on the market. Instead, mix one part vinegar to two parts water in a spray bottle. Wipe off using black-and-white newspaper or a lint-free towel. Treat tough stains with a baking soda–and–water paste. 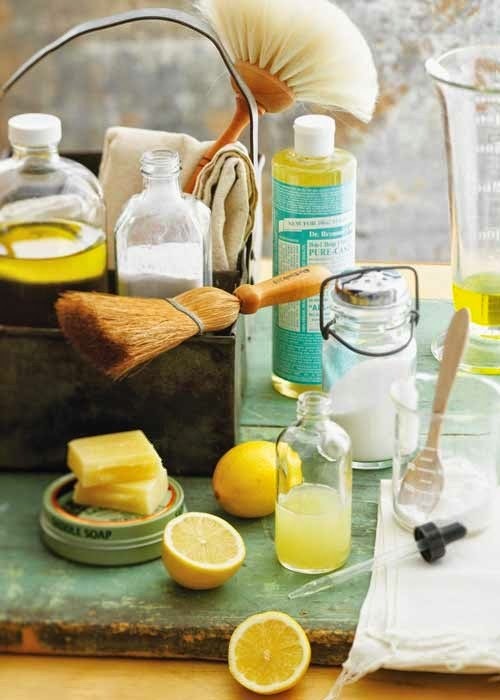 Keep your surfaces streak-free by polishing with olive oil. Baking soda is a great way to clean and deodorize carpets. Sprinkle some down before vacuuming. You can also try cornstarch, which soaks up oils on the carpet. 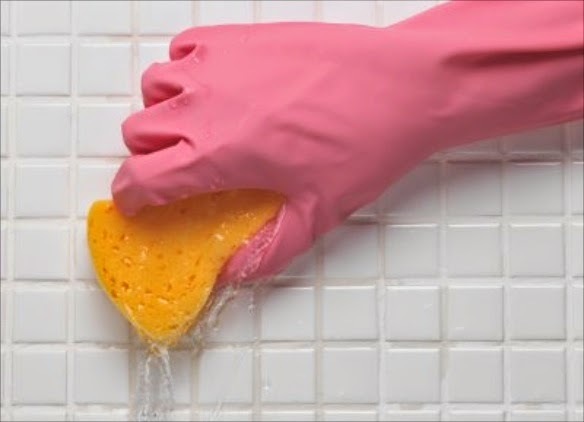 Cleaning grout isn’t a cakewalk, but using baking soda is a trusted way to keep grout stain-free. Make a paste of baking soda and water, and spread it on the area. Spray vinegar on the paste to create a foaming action, then scrub and rinse. Banish hard water stains from the bathtub by placing a vinegar-soaked paper towel over the area. Let it stand for up to two hours, then scrub with a baking soda paste and spray with a vinegar-and-water. Foodies love coconut oil for its health benefits, but it’s handy around the house as well. Use a microfiber cloth to polish wood furniture with coconut oil, rubbing with the grain and letting it soak in before moving anything back onto the surface. The acidity of apple cider vinegar will clean your vinyl floor without leaving a soapy or waxy buildup like some cleaning products. Jojoba oil can buff out stubborn scuffs to keep your floors looking new. Wonderful post Monica. When you have a sec, I'd love to get your thoughts on Freshana Organic Solutions' 100% natural and organic cleaning products.